The newest addition to the Smart Socks - Socks That Think on Your Feet® product lineup, the Classic Hunting Sock was developed with the outdoor enthusiast in mind. 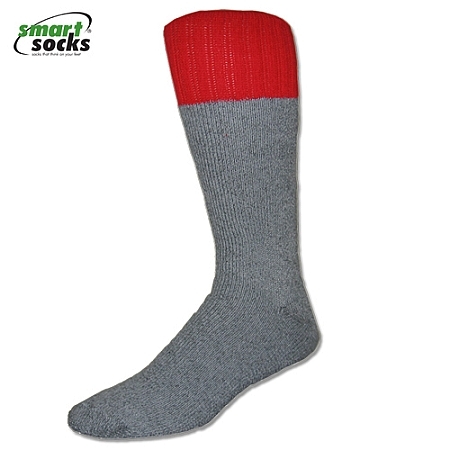 The simple design of this sock includes an over-the-calf rise to provide coverage to both feet and legs alike. 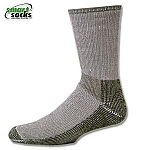 This extra thick sock is knit using our exclusive natural and synthetic fiber blends, providing natural cushioning and warmth from knee to toe under any conditions. Performance wicking action ensures that feet stay dry, warm and comfortable all day long. 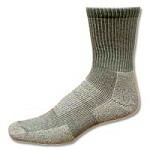 Whether for use in the woods, field or stream this sock is sure to please the feet and warm the heart. 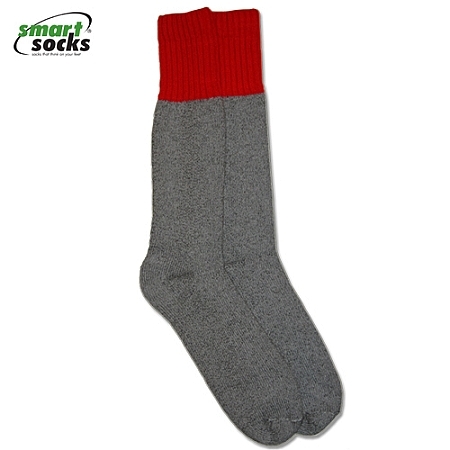 All Smart Socks - Socks That Think on Your Feetproducts are made in the USA and guaranteed for one year from the date of purchase.